A constant overview of your temperature. Accurate and reliable temperature measurement made easy! 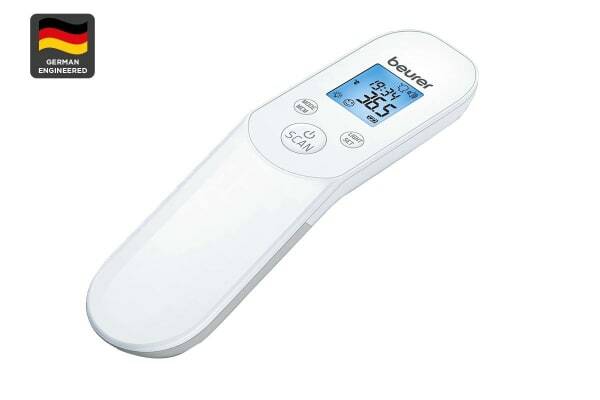 With the Beurer Infrared Non Contact Digital Thermometer, it is extremely easy to measure body temperature, ambient room and surface temperatures. 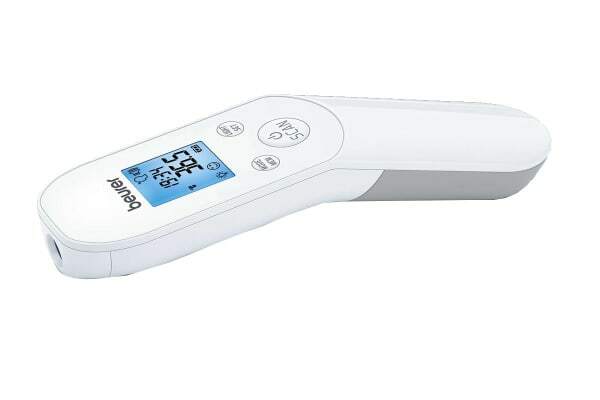 Without skin contact, the Beurer Infrared Non Contact Digital Thermometer is hygienic and safe with accurate measurement provided in just seconds. 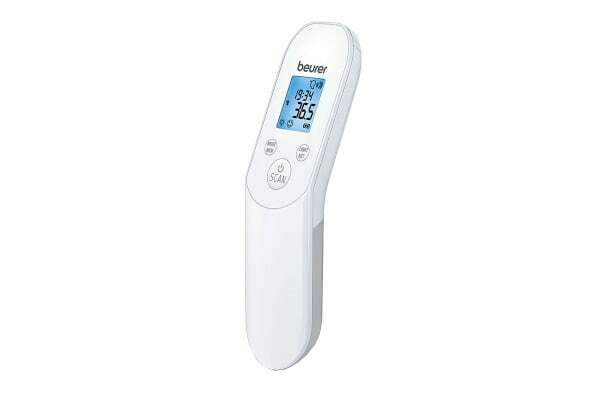 A temperature alarm will signal readings from 38°C and above for easy detection. The FT85 displays measurements in degrees Celsius requiring a measuring distance of only 2 – 3cm from the body. It’s a perfect solution for babies, sleeping bodies and even pets! The FT85 features measurement accuracy, 60 memory spaces (for body temperature) and automatic switch-off.